Where can I watch my documents being shredded? A local company in Lowell MA area that allows residents to watch their personal files, old documents, and X-rays shredded in front of their eyes. Witnessed shredding is what Neighborhood Parcel does at a fraction of the cost others charge! Book a time and day that is best for you and come to our office to witness the shredding of your sensitive documents. Neighborhood Parcel Secure Shredding offers cost-effective drop-off and witnessed paper shredding for Lowell and Boston MA area residents and businesses. Conveniently located in Tewksbury MA, we are a shredding company that focuses solely on the destruction of confidential material. We hold an “A+ Rating” with the Better Business Bureau and are “AAA” Certified by the National Association for Information Destruction. 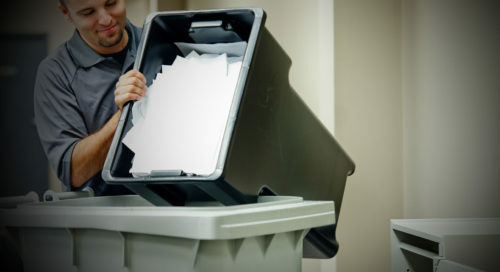 Use our paper shredding drop-off services and trust us to take care of your document destruction needs. Drop-off your old documents and watch them being shredded in real time in front of you! 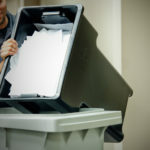 Personal shredders are simply a waste of time and money! Who wants to spend hours in front of a personal shredder that overheats and jams every 2 minutes? 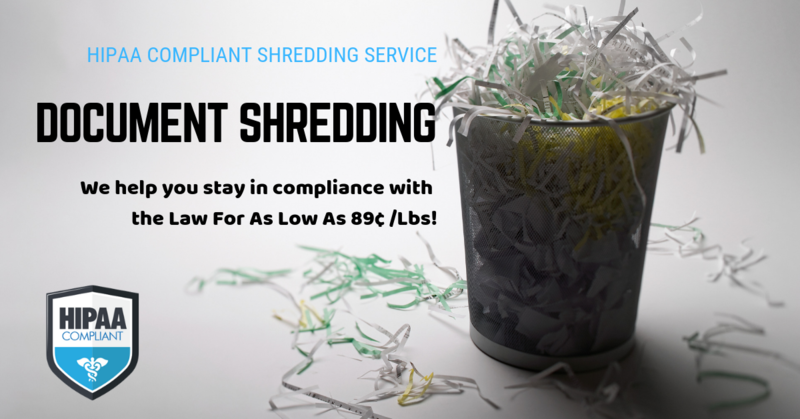 Neighborhood Parcel will help you shred all your material in real time, in front of your eyes for as low as $1.69 /Lbs through their new Witnessed shredding service. 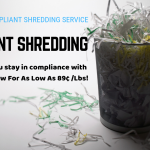 You simply call (978)636-0301 and schedule a time where you can visit and watch your sensitive personal documents shredded by our heavy duty industrial shredder.